My first interaction with Clinique skincare was probably the 1-2-3 step kit they are known for, along with the cleansing bar. Not the best in my opinion: I felt like the products dried out my skin and I wasn’t a fan of the almost-sterile aesthetics. So, I was a little skeptical when I walked in Sephora asking for their most recommended makeup remover and the sales associated pointed me in Clinique’s direction. If I had to be honest, I was leaning more toward Sunday Riley’s Blue Moon Tranquility Cleansing Balm. However, the Sales Associate promised a high-performing, super effective product and mentioned how many Youtube stars rave about the product in their videos. I was intrigued. For my own sake, I did a comparison between the two products I was torn between, which you can see below. Both balms are both highly rated on Sephora’s website, so I looked into value, key ingredients, and claims. In the end, I went with Clinique because of price and higher rating. 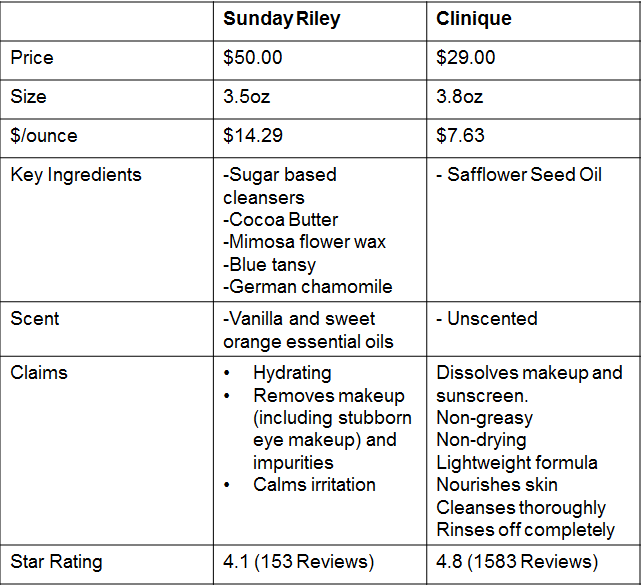 It’s worth noting that ingredient-wise, Sunday Riley is natural and plant-based whereas Clinique’s balm did not really include anything I could pronounce or recognize, so probably not a great fit for people looking for “natural” skincare. I do, however, have sensitive skin and experienced no issues with this product. For those of you interested, Sunday Riley’s balm also does not contain parabens, sulfates, or phthalates. The balm is in a purple jar, and measures 3.8 oz. I bought my first one in December and am a little over half of my second jar now in May, and I use it almost everyday. I would say each jar should last about 1.5-2 months depending on how often you use it, and how much you use each time. When you open the jar, the product itself is a white solid that breaks up fairly easily with the heat of your palms. It does not include a spatula or a spoon, which I find to be a miss since I hate getting product underneath my fingernails. 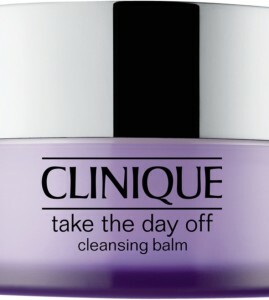 I ended up keeping my spatula from my Beautycounter cleansing balm and using it with this one which worked pretty well. The product itself felt very nice and melted in my hands very easily. 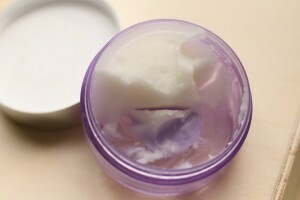 As with most other balms, it does dissolve into an oil which breaks up your makeup. There was no grittiness – it’s a very smooth, soft balm. There was no scent as far as I could tell for this product – and Clinique’s entire line is allergy tested and fragrance free, so it shouldn’t irritate those of us with more sensitive skin. The product was able to break up what I routinely wear on a daily basis: sunscreen, foundation, mascara, waterproof eyeliner, powder, etc. After you add a bit of water to it, it turns a little milky and rinses your makeup off along with it. 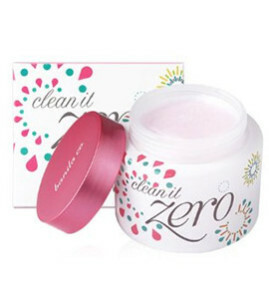 Banila Clean It Zero: This is a harder balm, and is scented. I talked about this balm in my Basic Skincare Review post. The good thing is that there are more varieties of this, including unscented varieties. It’s very popular in Asia and with the Korean beauty trend, you can get it on a variety of retailers such as Sokoglam, Peach & Lily, Amazon, etc. I found this balm to “melt” more into a liquid, whereas Clinique doesn’t dissolve into liquid form quite as much. It’s a personal preference, and I prefer Clinique just a touch more. Price-wise, Clinique is more expensive at $29 for 125ml. A 100ml jar of Banila Clean It Zero is available for $16-$17, depending on where you buy. 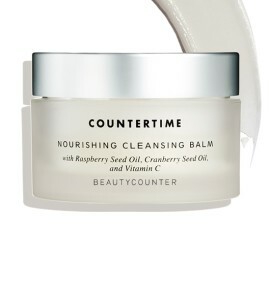 Beautycounter Countertime Nourishing Cleansing Balm: I’ve reviewed this product before, and find it to be very nice. However, it did get very expensive ($85 for a 2.75 oz jar, or about 80ml) so I think Clinique is a better alternative that performs just as well without breaking the bank. Beautycounter is known for using pure, safe, natural ingredients, so if that is important for you, you might consider paying up for the premium. I highly recommend trying out cleansing balms to take off makeup – it’s nourishing, easy to travel with, and very effective, especially for people with easily irritable/sensitive skin. Try it out, and let me know what you think! 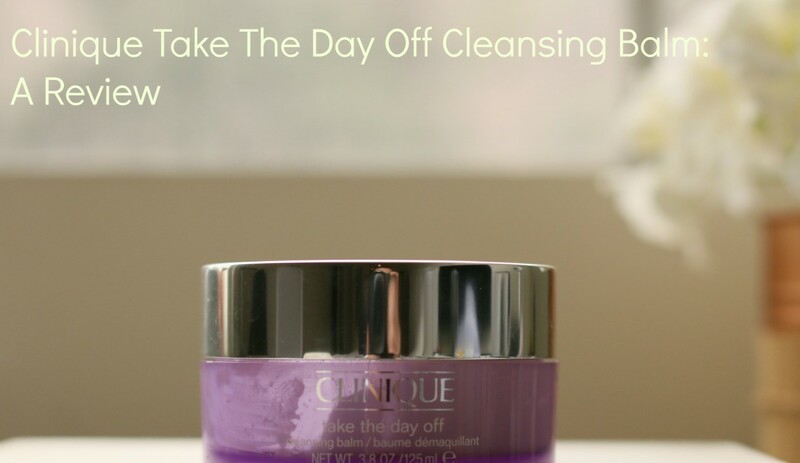 Watch this video I made about Cleansing Balms!